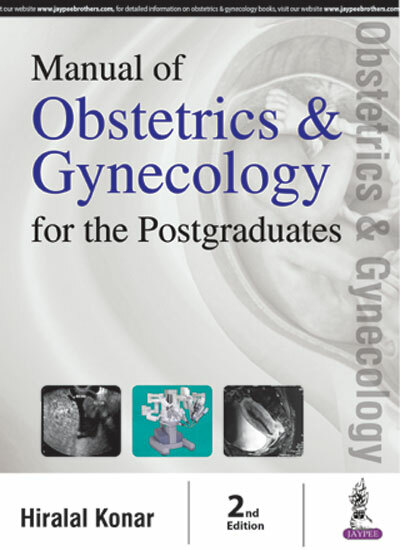 Manual of Obstetrics and Gynecology for the Postgraduates is primarily aimed to help a candidate to qualify and to pass the examination for obtaining the postgraduate degree. This book is designed to provide new format of testing knowledge and clinical skills. This book, to my knowledge, is the first of its kind to have all the component of new assessment system. • Based on current format of examination system in Obstetrics and Gynecology. • Concise summaries of evidence-based practice guidelines. • Wide coverage of current topics, recent advances, and controversies both in Obstetrics and Gynecology. • Evidence-based synoptic guide for the clinical and viva-voce part of the examination. • Concise answers to even complex questions. 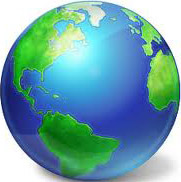 • Provides authoritative and up-to-date information. • Enriched with numerous tables, boxes, graphs, photographs and imaging studies. • Huge numbers of SBA, MCQs, and EMQs with explanatory notes are given to improve the analytical power of the candidates appearing for the examination of Indian Universities (MS, MD, and DGO), National Board (DNB), Royal Colleges (MRCOG, MRCP) and the American Board (USMLE). 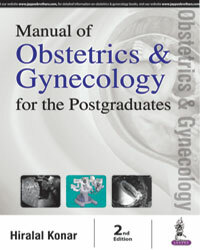 • Indispensible for the trainee residents, postgraduates and the consultant obstetricians and Gynecologists.